Experience the difference between standard ‘cleaning’ and the Extreme Clean methods in post occupational cleaning! 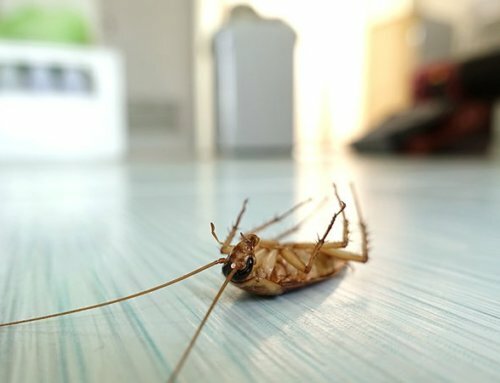 It is unfortunate but very true that many tenants do leave a mess behind when they move on, some to a large degree, which can have landlords, letting agents and estate agents tearing their hair out, and some to a lesser degree, and then the pressure begins to get the post occupational cleaning done in anticipation of new tenants moving in. 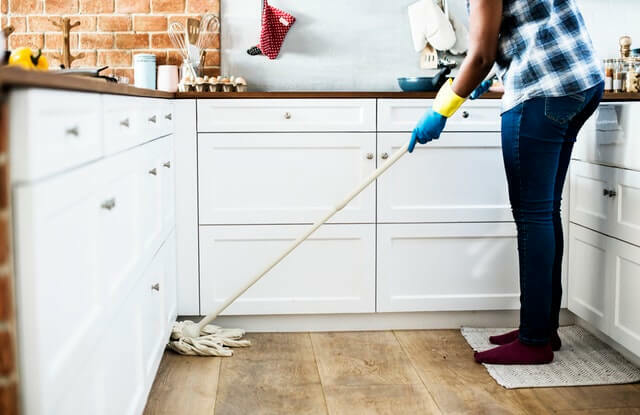 This is where the expert services of Extreme Clean comes to the rescue, offering post occupational cleaning of the highest standard, which is exactly what has come to be expected by their many satisfied clients over the years since 2001. 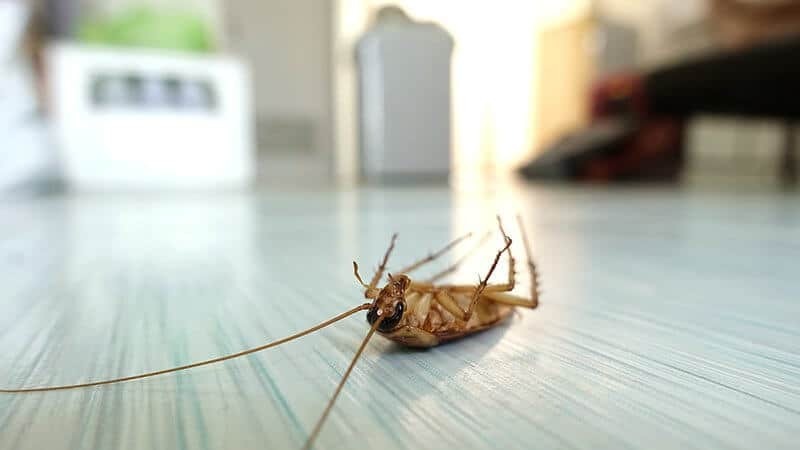 Extreme Clean is so much more than any cleaning company you may ever have dealt with before, this team puts everything into getting down and dirty, using the latest cleaning methods, chemicals and equipment to leave the premises sparkling clean, from top to bottom, front to back. 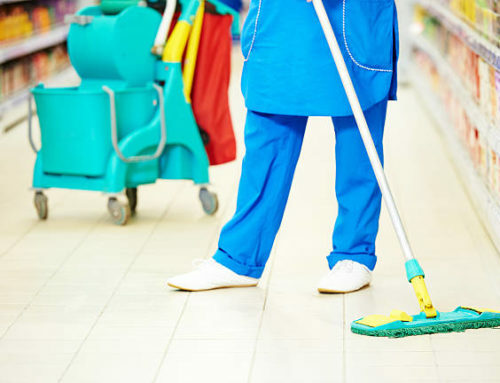 Specialised cleaning is something that has been tried by very few cleaning companies as it requires a lot more attention to just what it takes to really get the job done at the highest standard possible, with a highly trained staff, the use of only the best SABS approved cleaning chemicals and the most innovative cleaning equipment available in order to deep clean every area. 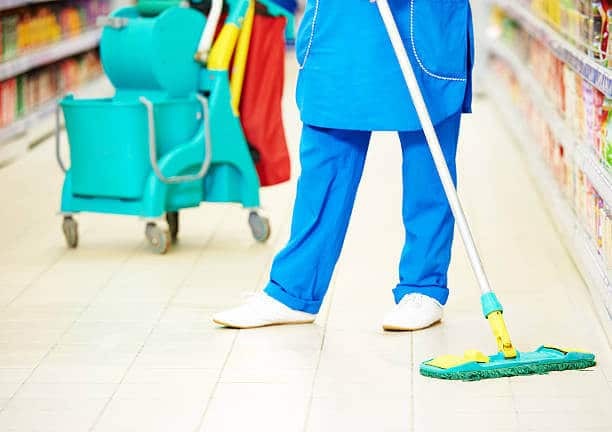 The team that comes in to do your post occupational cleaning are all provided with safety uniforms, both for safety as well as easy identification and because Extreme Clean are specialists in post occupational cleaning, you will more than likely have to plan on setting aside up to a day for the job to be completed thoroughly. 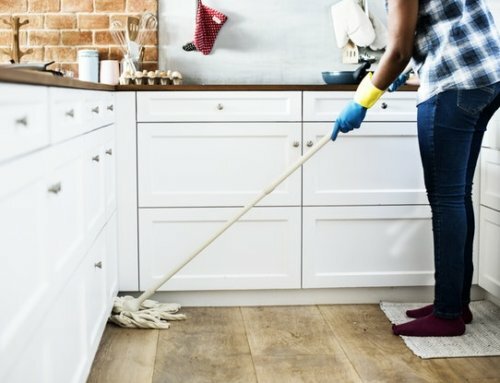 There is a 72 point cleaning system used as the Extreme Clean team tackles the various areas on the premises, from the lounge area to the dining room, kitchen, bedrooms and bathroom areas right into the garage, which means that there will not be a spot on the wall, a mark on the floor or even the smallest trace of old grease left in the kitchen by the time they leave! Extreme Clean post occupational cleaning is available in and around both Cape Town and Johannesburg, and if you would like this highly professional, highly motivated and trained team to take over your post occupational woes, please give them a call to experience the difference between standard ‘cleaning’ and the Extreme Clean methods!